Based out of South Jersey, Jay Passarella has been working professionally in video production for over 7 years, including 6 years as an editor at a regional network in Philadelphia. He's an Emmy award winning editor with a creative eye and passion for video production. 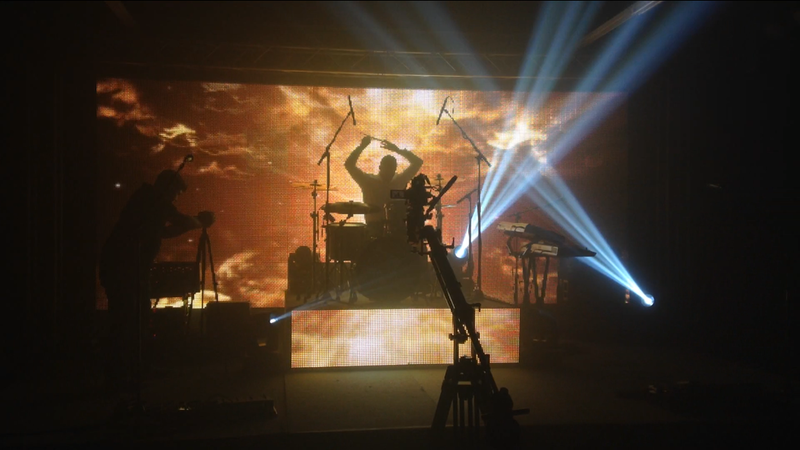 From short films and music videos to concerts, recruiting videos and marketing videos, Jay Passarella has the skills and dedication to put together your next video production a bio. Content for demo use only.